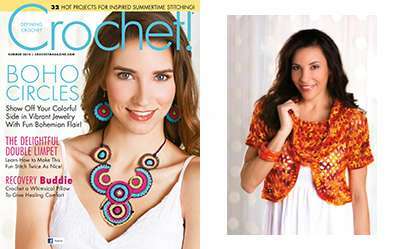 Jenny has also recently featured in Crochet! Magazine. You can purchase the digital version of the magazine by clicking here, or check it out at good news agencies. Just look for the Cover below and the great Firecracker pattern included!